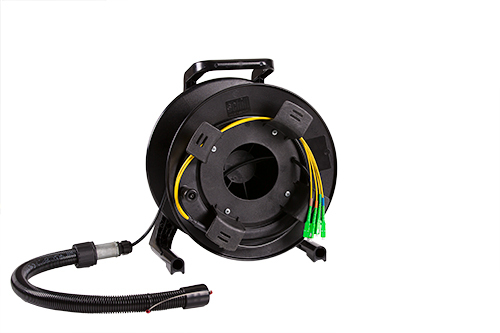 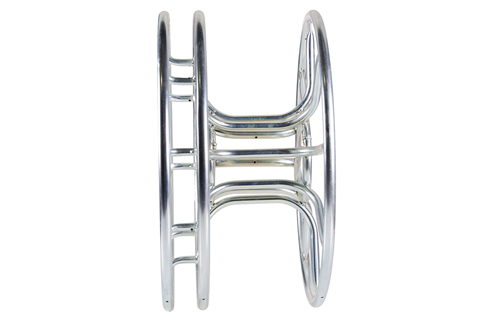 The Skeleton reels are lightweight yet robust and ideally suited to applications that require reeling of SMPTE cable. 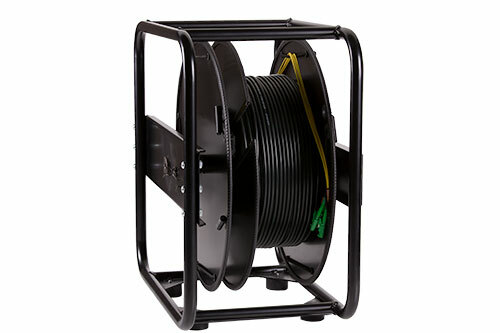 This wooden reel offers a cost effective solution that can be stacked for transportation or storage to maximise space. 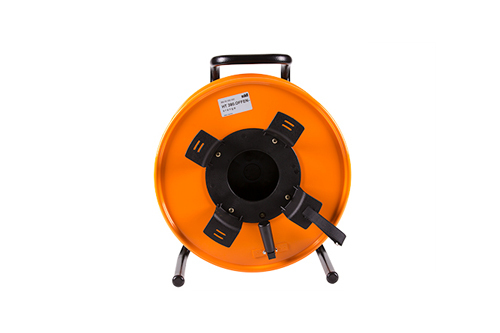 Portable and rugged, these reels can be stacked whilst being transported or stored to maximise space. 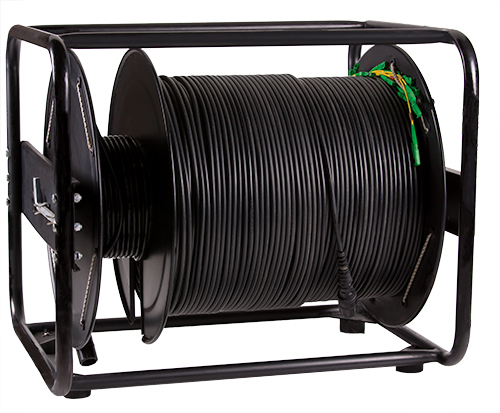 Ultra lightweight, portable made from metal suited to quick plug and play deployments. 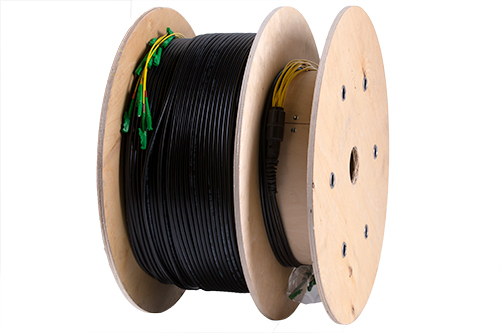 Ultra lightweight, portable made from plastic suited to quick plug and play deployments.